Within the last month, much attention has been directed to cryptocurrency mining malware. Crypto-what?? 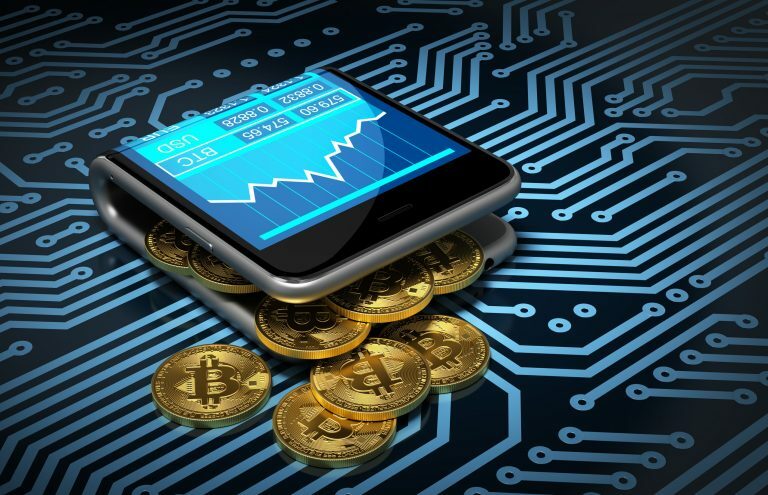 Cryptocurrency (or crypto currency) is an intangible commodity that can be used as a digital asset designed to work as a medium of exchange using cryptography to secure the transactions and to control the creation of additional units of the currency. Some examples are, Bitcoin, Litecoin, and Monero. There are more, many more. Authors of malware focused in on cryptocurrency are attempting to use the CPU resources of your computer to do work for them they earn money (cryptocurrency version) doing. Essentially, their stealing your computer’s assets and using them for their own gain. The malware infection once on your computer, runs in the background and can be hard to detect. You may notice a slow-down, maybe not. Information security monitoring companies and experts are noticing an uptick in the number of websites that are infected with such cryptocurrency malware. When someone visits one of those sites, their computer becomes infected and becomes a host to the malware and is now being used as a resource for the malware author to generate new currency — essentially making a digital profit off your computer’s CPU resources. As a webhost, we take precautions to make sure the sites we host are not infected. Once such line of defense is Wordfence on all WordPress-based sites. Additionally, we encourage everyone to have some sort of malware/antivirus software installed for which you receive regular updates. We use and recommend Avast. You can check to see if your PC is infected. Copyright © 2006-2016 Life Light Creative, LLC. All Rights Reserved.